Getting real Italian coffee and a low maintenance machine doesn’t mean you have to use an automated machine. Everyone knows about the one-touch pod machines that you can buy at any supermarket, but these don’t really seem the right solution for your business do they? Your boss wants quality coffee for his meetings, the team deserve better than instant and you love your morning coffee. So what is the simple solution? 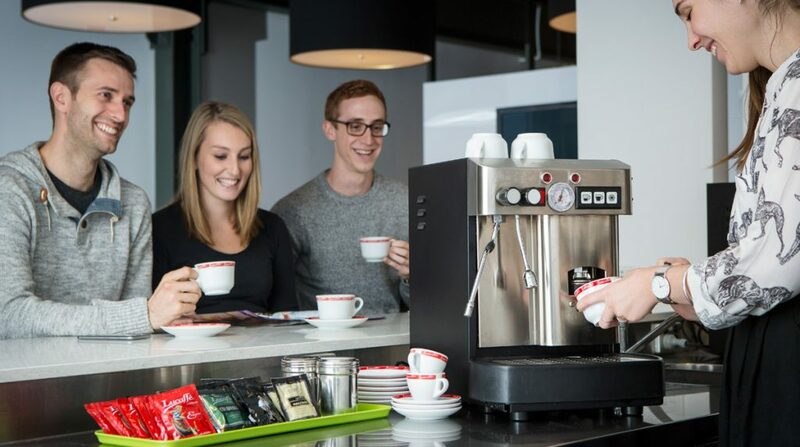 La Piccola created the Cecilia for Offices to take the guesswork out of making espresso. 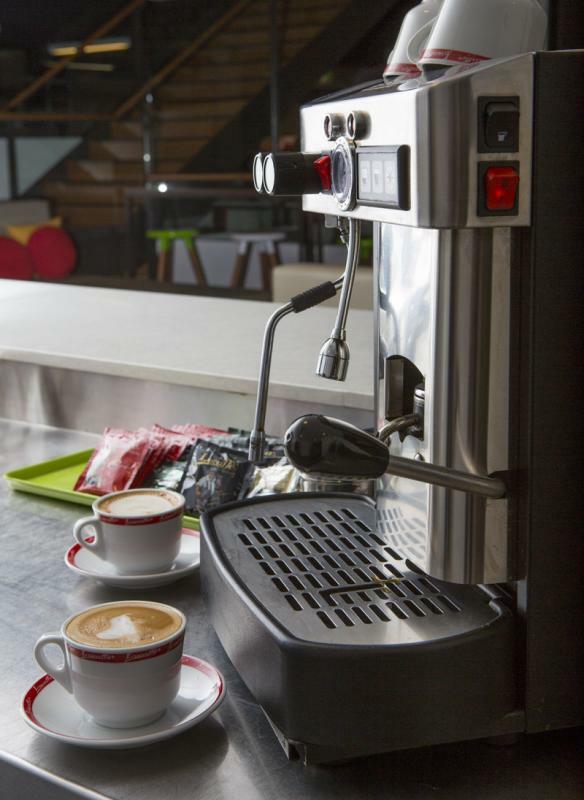 Speed, cleanliness, and easy maintenance mean faster coffees and more turnover. Fresh Lucaffe coffee pods are the perfect partner for the Cecilia. The Cecilia comes with either a Single Group Head for smaller offices and a 2 Group Head when you’ve got a lot more coffees to make.